With season 3 of Killer Instinct finally available for Xbox One and Windows 10 users and the already nice bundles you can check out to go along with its release, details are now emerging regarding the qualifiers for Killer Instinct World Cup 2017. Furthermore, once you achieve Killer Tier in the ranked leagues, you can start competing for the top 32 spots. 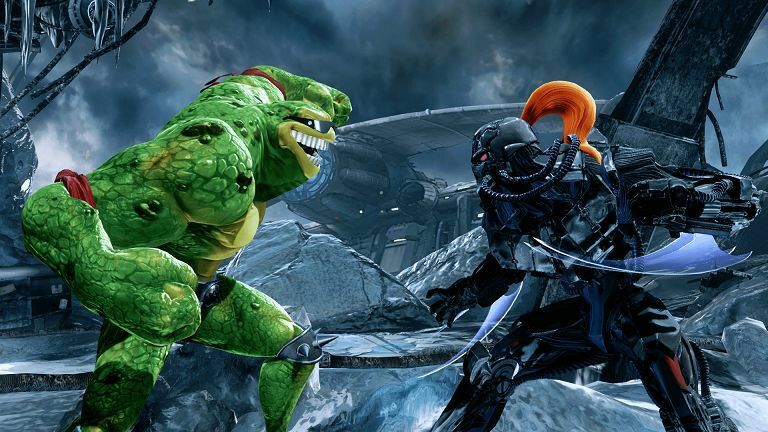 Those in the top 32 will then receive Killer Instinct World Cup points for the season.